Home»Santa in The Pines Collects 273 Toys! 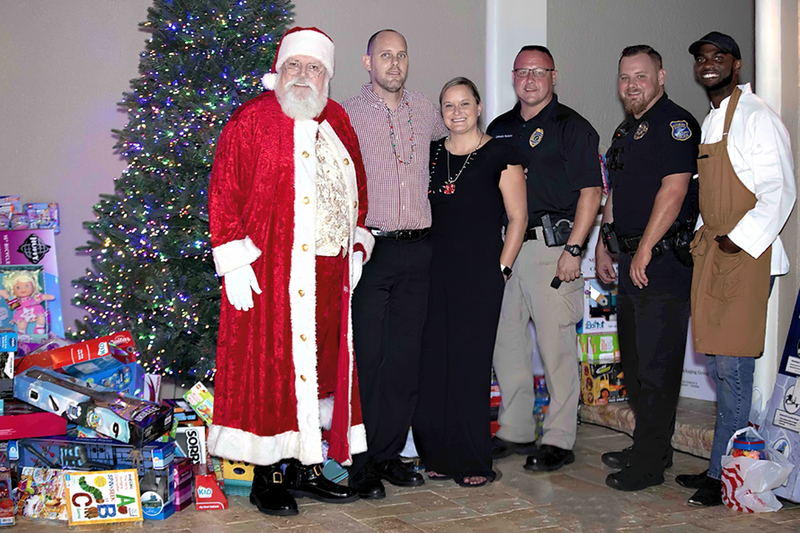 For the fourth year in a row, Tim and Brittany Holdy, owners of Holdy Realty, hosted a toy drive at their home in The Pines subdivision in Jensen Beach. The couple has named the occasion "Santa in The Pines." They started mailing out invitations in October to all of their 556 neighbors in The Pines and Windemere for the December 8 event. 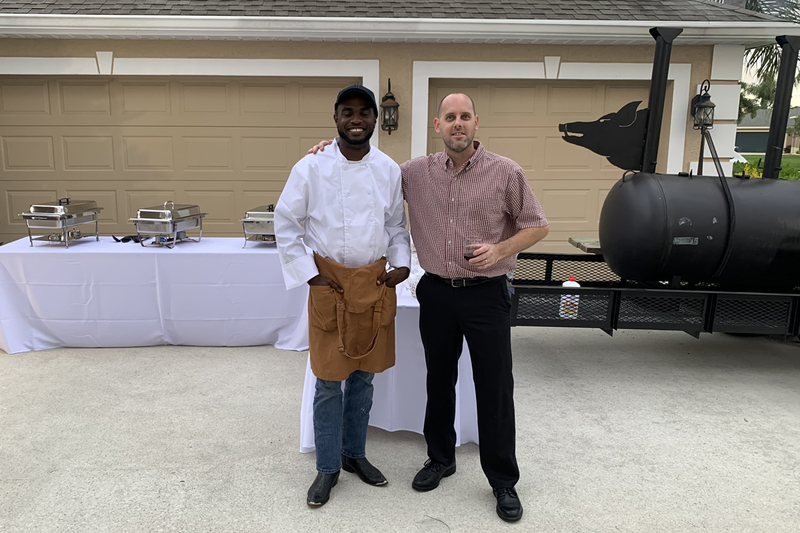 Neighbors were all encouraged to get out, meet, mingle and enjoy a free fun-filled evening with all their fellow neighbors. The Holdy's asked neighbors to bring a new unwrapped toy to benefit the United Way of Martin County White Doves Holiday Project in conjunction with the Marine Toys for Tots Foundation. 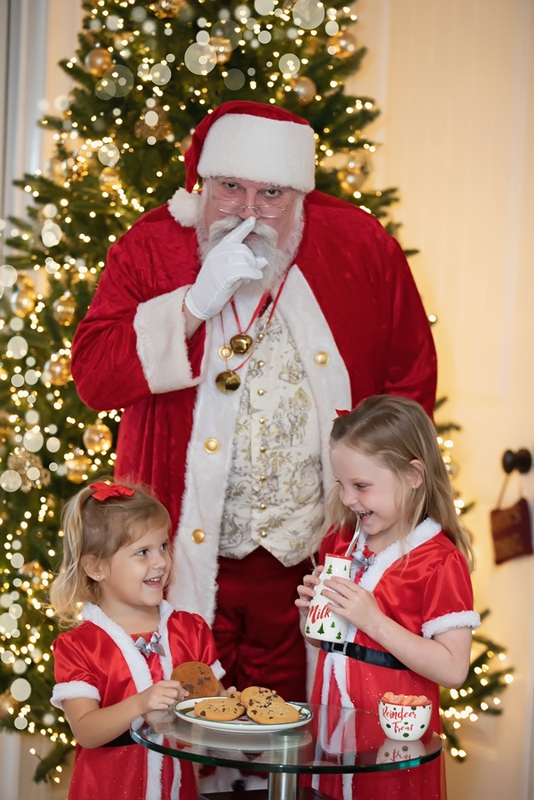 The Holdy's provided all the neighbors with a special holiday dinner prepared by private Chef Howard Farro, professionally photographed pictures with Santa Claus courtesy of Elizabeth Marini Photography LLC, music, Starbucks coffee and hot chocolate along with a complimentary open bar. "Last year we collected 186 toys," said Tim Holdy, a proud dad of two children, 6-year-old Kailyn and 3-year-old Kamryn. "This year we set the bar high, with a goal to collect at least 250 toys. 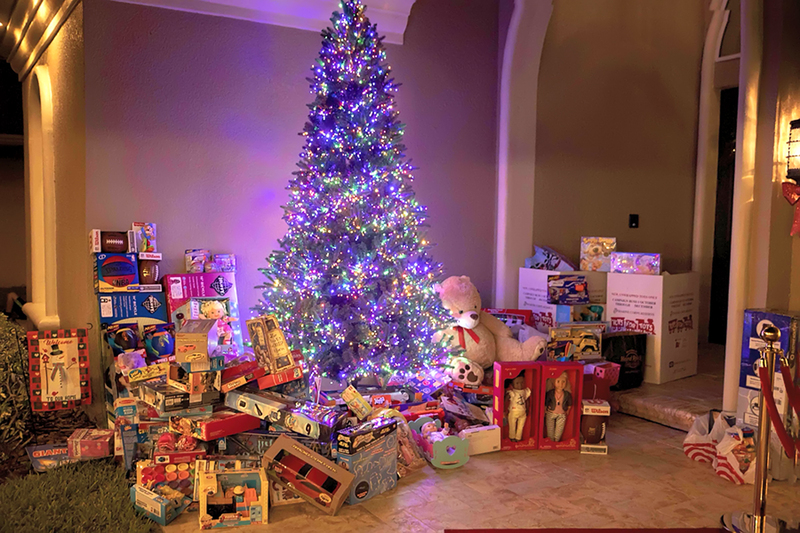 I am excited to report that the event was a huge success and it was our absolute pleasure to collect 273 toys this year on behalf of our community for the United Way's White Doves Holiday Project! I'd really just like to say thank you to all our friends and neighbors in The Pines and Windemere who joined us this year for our fourth annual Santa in The Pines event! You have all helped make the season bright for children right here in Martin County and I cannot thank you all enough!" Brittany Holdy added, "Having volunteered previous years with setup and distribution for the United Way's White Doves Holiday Project everything kind of seems full circle from us collecting all the toys at our event to then seeing them all actually get distributed to our struggling families. To see the smiles and tears of joy on the parent's faces knowing they have one less worry this holiday season is such a great feeling. For some children these are the only couple presents they will receive this Christmas making this so important. To be able to assist in such an impactful way really makes me happy to host Santa in The Pines every year." 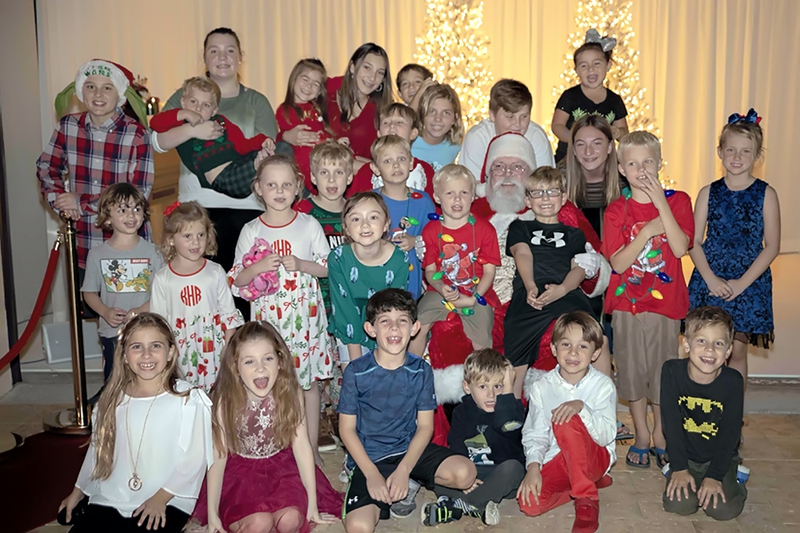 Rachel Terlizzi, Community Outreach Coordinator at United Way of Martin County, attended Santa in The Pines again this year and said, "Because of this generosity, 273 children will have a wonderful Christmas!" Others in attendance included Stuart Police Sergeant Brian Bossio and Officer Corey Lee. "This is the fourth year at the event and the Stuart Police Department is very proud to be a part of such a worthwhile cause," said Bossio. 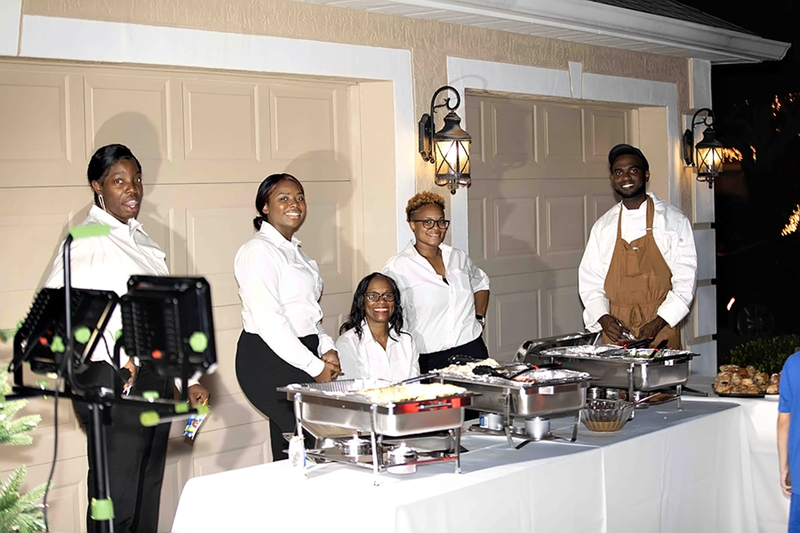 Contact Olga Hamilton and Robert W. Hamilton, Jr for Professional Photography and Videography of Your Events!